We know that if we eat more calories than we use, we gain weight. We know that if we use more calories than we eat, we lose weight. This information is all well and good, except when you don’t have any idea how to use it. I mean, the concept is easy enough, but have you ever actually figured out how many calories you need to consume just to maintain your most basic bodily functions? And have you figured out how many you need, on top of those basic, life-maintaining calories, in order to do the daily activities that you do? Honestly, you probably won’t need a whole lot of extra calories beyond those life-sustaining ones if you’re lying on the couch all day; however, how often do you get to lie on the couch all day? I’d bet you have to get up, perform your morning routine, go to work (which involves movement of some sort, even if you work from home), work all day (it takes calories to use your brain), go home, perform your nightly routine, and go to bed. You even burn calories in your sleep. And what about on the weekends? That’s more than likely a whole different routine that still burns calories. 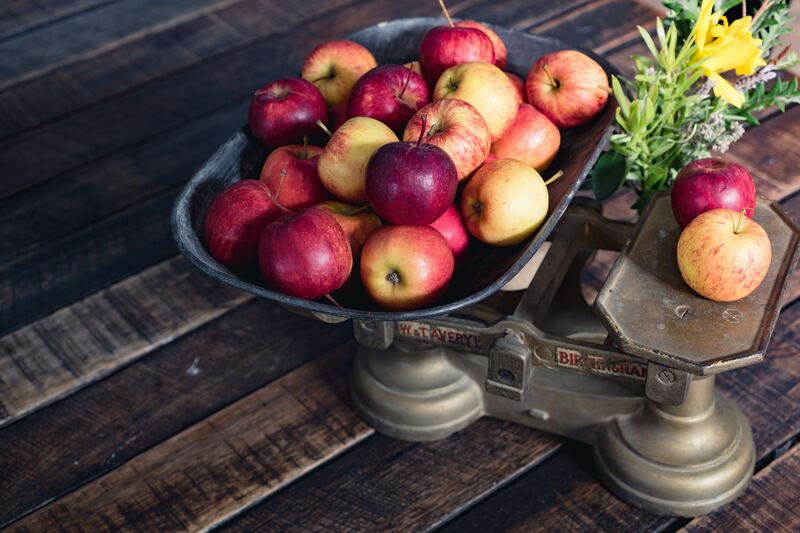 So, with this information in mind, how do you figure out how many calories you need in order to find that balance between fuel intake and outgo for your health goals? I’ve done some research and, (not) surprisingly, a lot of information that’s being put out there for you to utilize is totally bunk. 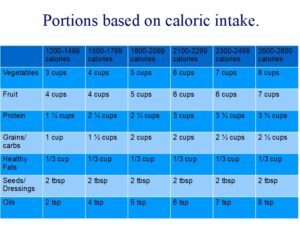 In doing my research, I’ve also conducted a few of my own experiments based on my experiences with caloric balance, so let me help you figure roughly how many calories you will need to meet your goal. Here’s a handy dandy little calorie calculator that will help you figure out your caloric needs. You just plug in your stats, including your level of daily activity. Be true to yourself and use an honest guess if you aren’t sure how much activity you actually get. Hit “calculate” and you will see roughly how many calories you will need to maintain, lose, or even gain weight. Granted, this calculator is a little conservative, but better to be safe than sorry. There are other calorie calculators on the web. Feel free to check them all out. Keep in mind, it is usually safe for healthy individuals to lose up to two pounds per week. If you want to lose weight more rapidly or have a chronic condition, please consult with your doctor. Calculating is just the beginning. After you know how many calories you need, do you want to count those calories every day? Me neither. So let’s talk about portion sizes. All you need to do is just a wee bit of measuring and I (using the USDA Dietary Guidelines) will help you do the rest. Once you figure out how many calories you need, based on your goal (to maintain, lose, or gain weight), apply the following portions to your daily intake. All you need is a measuring cup, a few containers to put the measured food into, and viola! You have your day’s food portions laid out for you. The best part is you needn’t measure out anything for any specific meal (unless you want to, of course). I have tried this method and found that if I just measure my entire day’s worth of portions either the night before I’m going to eat them, or the morning of the day I am going to eat them, then I don’t have to think about it at all. I just eat from the containers I’ve put the food into and mix and match as my day goes on. It doesn’t get boring and… wait for it… it works! Other than the prep work (i.e. grocery shopping and measuring), you will be eating a balanced, nutrient-dense diet without even thinking about doing it. Using this method, you will achieve your nutrition and weight goals at the same time. It doesn’t matter whether you eat out of one whole container in one sitting or mix and match containers at meals. It works. And, did I mention that it’s easy? One more thing… if you get a hankering for your favorite “junk” food, be sure to account for those calories and put them in place of something on the list. But don’t overindulge. After all, if you’re going to measure out your nutritious foods, then you need to measure out your “guilty pleasures” too. Be kind and don’t cheat on yourself. Any questions? Like what kind of foods go into each category? That’s possibly going into a future blog. BUT… if you want to know sooner (or have any other kinds of questions), feel free to contact me. Let’s re-think and re-define the world of wellness together.